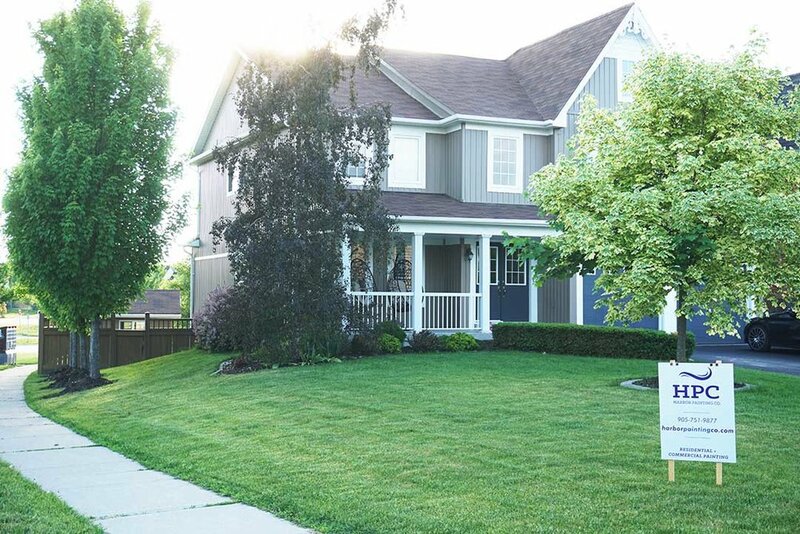 Exterior Home Painting Mount Albert & Newmarket | Harbor Painting Co. 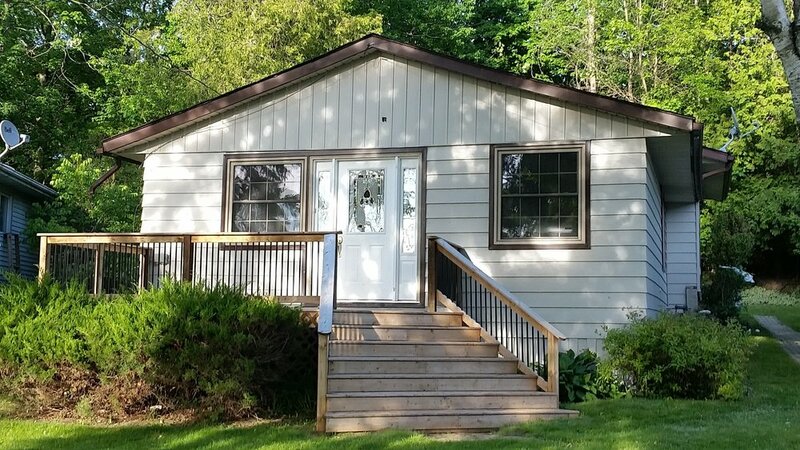 Whether you’re looking to fix up worn and sun-weathered siding on your home, or bring a new renovation to life with a fresh coat of paint, our painting contractors at Harbor Painting Co. have the expertise to assist you. We know how challenging it can be to find the right team, which is why we pride ourselves on treating every project as if it were for our own home. 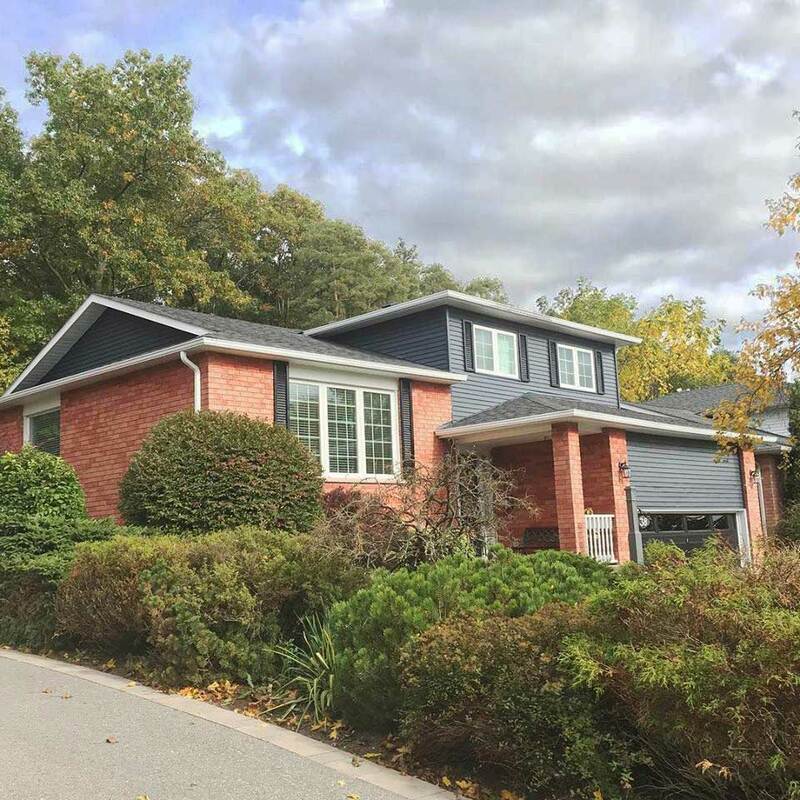 Whether you’re located in Newmarket, Mount Albert, East Gwillimbury, or elsewhere in the GTA, we offer free walk-throughs and quotes on all exterior home painting projects. After you have the exterior of your home painted, how can you protect your investment from wear and tear? Most people assume that once the exterior of your home is painted with good quality paint, it will last forever – this is often untrue. Over time, the elements will slowly eat away at the protective finish, leaving the paint and exterior of your home at risk. Regular maintenance is the only way to ensure the longevity of your home’s exterior. When you hire our contractors to paint your home, you get the opportunity to enroll in our Maintenance Program. In many instances, your home is your family’s biggest and most valued asset - why not give it the proper care it deserves? 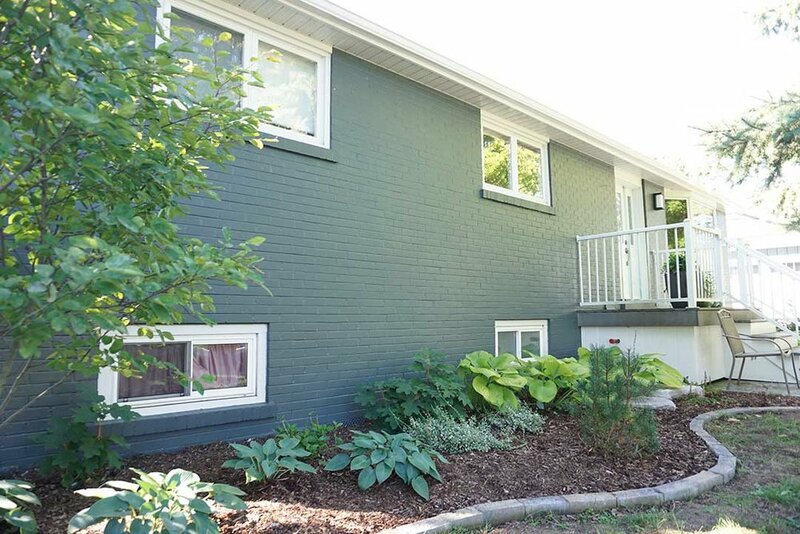 At Harbor Painting Co., we guarantee that the work we do to paint the exterior of your home in the Greater Toronto Area will be done properly the first time. Trust our team for your exterior home painting projects. Contact us today for a free quote. 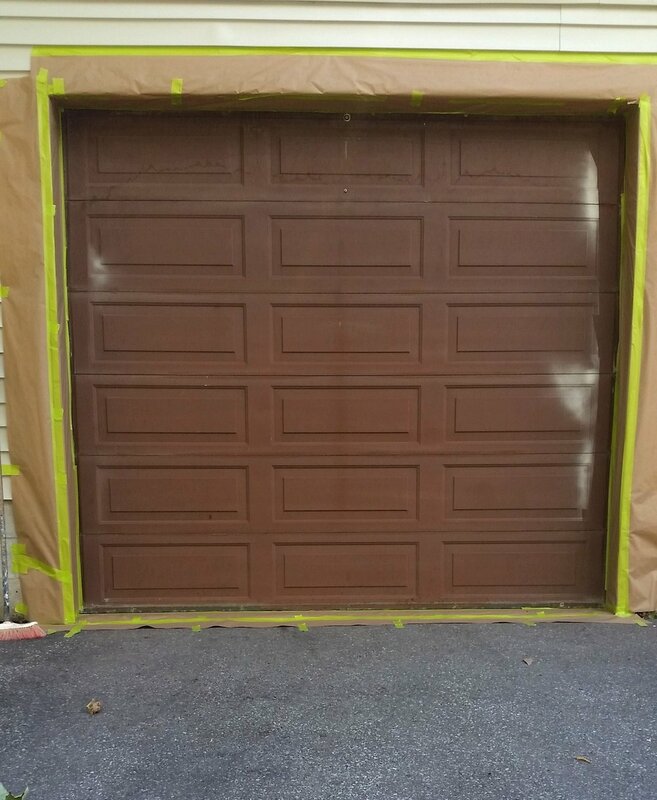 With the proper technology, vinyl siding can in-fact be painted! Pure beauty and protection. 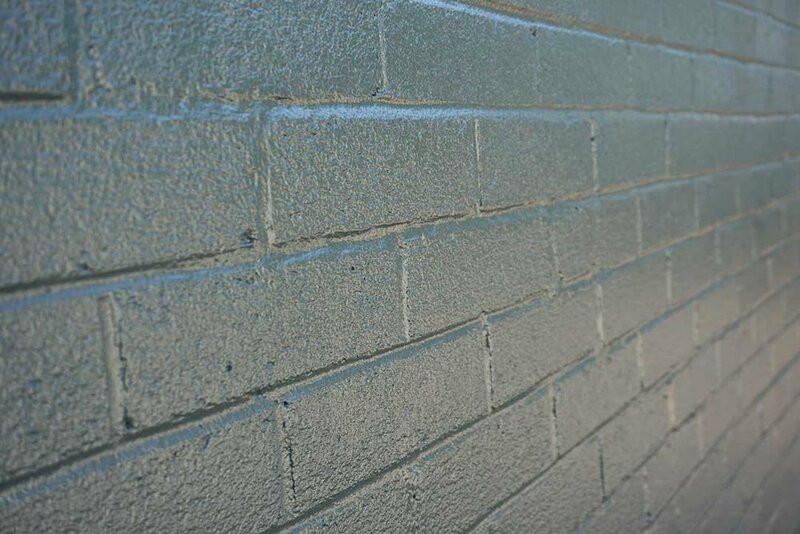 Painting brick adds another layer of insulation to your home’s interior by filling the pours stopping water intrusion. A refreshed exterior brings this mid-century home into the 21st century. 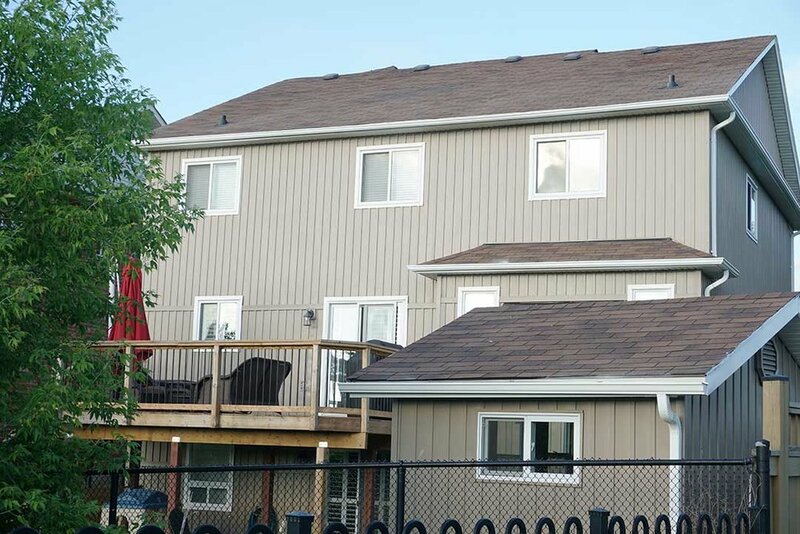 Conquer the seemingly impossible, restore your aluminum siding with a flawless sprayed on finish. A front porch refresh that lets us know, everything old can be new again!